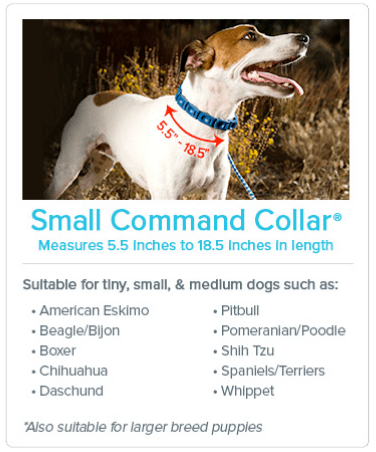 CREATE A DRAMATIC & POSITIVE CHANGE IN YOUR DOG’S BEHAVIOR! 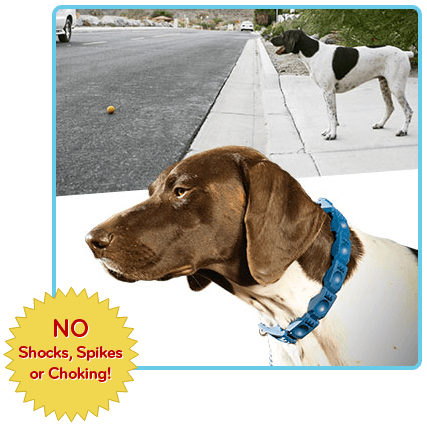 Teach your dog to respect boundaries like the doorway, front gate, and roadways. 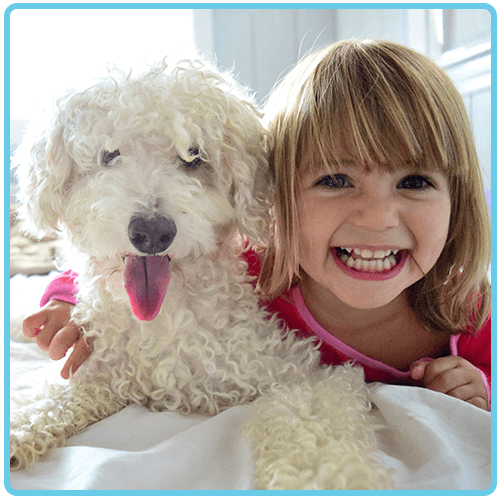 Learn how to understand your dog and how to communicate with your dog effectively. 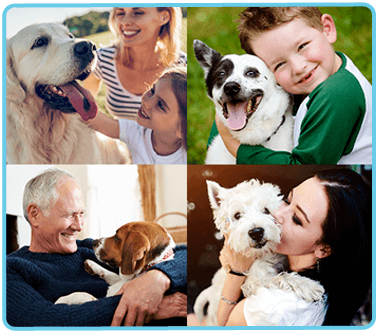 Your dog becomes healthier and family safe to be around. More effective than other training programs or certificates. After just ten minutes of working with my two small Maltese on this program, there is no more pulling on their leashes. I’m sold! This program saved my dog from the wrath of a very unhappy spouse! Amber found her place in “the pack” within a few days of the beginning of hte training & we are all the happier for it! I had such success with out dog usin Don’s training, I loaned my copy ot my mother who has a dog that needs help. 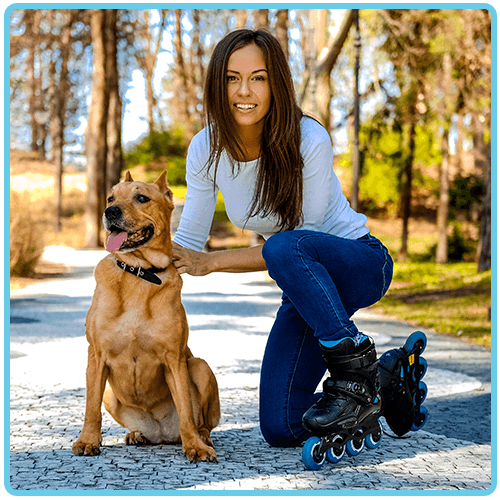 It’s an powerful training method to produce a great dog & a wonderful relationship. My dog is not interested in treat and toy rewards, so training became difficult. 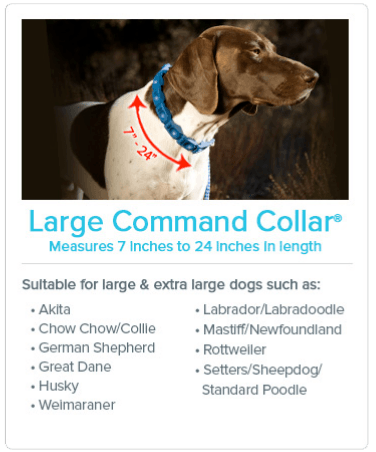 Don’s Command Collar has helped significantly. I can now walk my pup OFF leash and he is SO HAPPY! As my dog got older she became bigger and bolder, and starting chasing vehicles. It so easy to get her to stop though your training. Thank you! I rescued a 1-year old German Shepard. Iin just 1- minutes after watching the DVD, I started training. We are a match and now inseparable! The training has made a tremendous difference in our pup and more than anything it educated us on how the dog thinks. Don’s video is such a wonderful training material. It is gentle on the dog, and easy for the training to understand. A former marine wildlife handler, and a Master Dog Trainer and dog behaviorist since 1986, Don Sullivan made his media debut in 2000 with his national Canadian TV show, Doggin’ It. 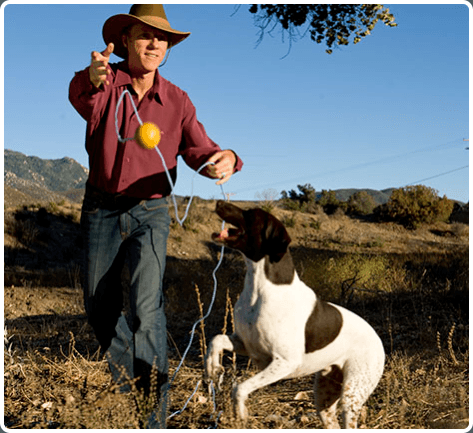 Wowing audiences with his 7-minute makeovers while working with dogs he’d never met before, Don went on to become a worldwide household name as the ultimate dog training expert, The DogFather®. 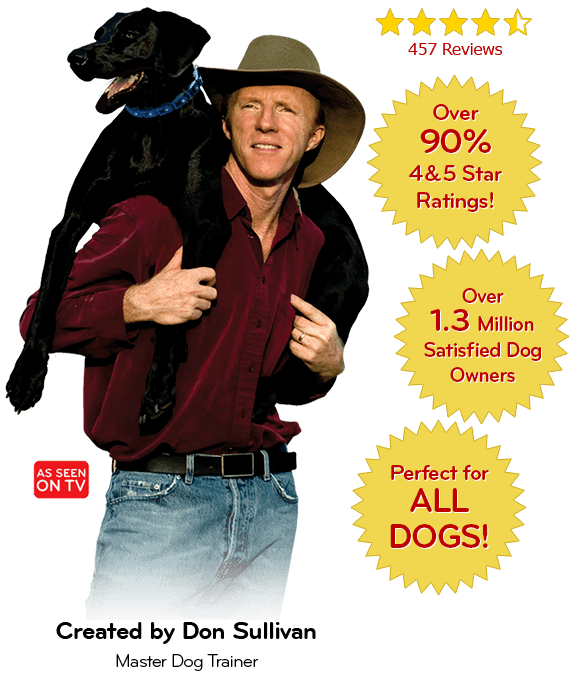 Sullivan hit the world stage in 2008 with his globally televised Secrets to Training the Perfect Dog® system. 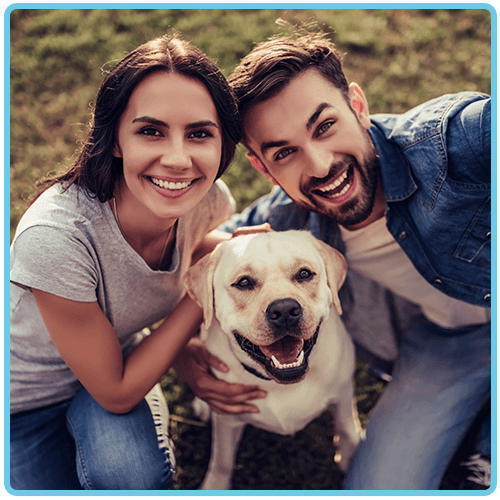 He is renowned for achieving amazing behavioral transformations in even the most extreme “bad” dog behavior cases, with positive changes seen in just minutes.